MNCFR gives several awards in recognition of contributions to the family field each year. 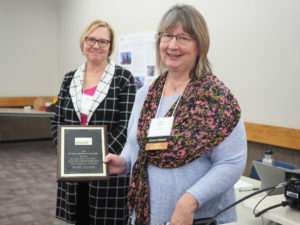 Ruth Hathaway Jewson Distinguished Service to Families Award is given to a professional in the family field who is recognized for outstanding work on behalf of families. 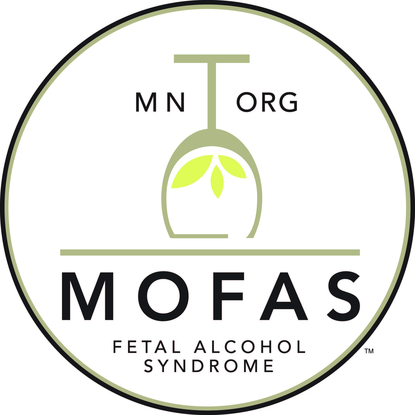 Preference is given to individuals who are members of MNCFR and NCFR. Friend of the Family Award is given to a professional or organization who may or may not be in the family field, but who has made significant contributions to the quality of family life in Minnesota. 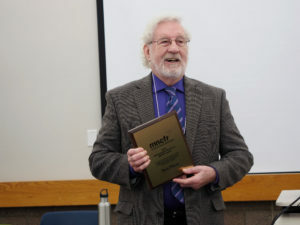 Distinguished Service to MNCFR Award is given to a Minnesota Council on Family Relations member who is recognized for outstanding work to keep the organization viable and relevant in its important work for families. This award will be given only when the Executive Board of the organization nominates a member and the Board of Directors approves the selection. Any MNCFR member may nominate an individual or organization to be considered for one of the awards. or mail to MNCFR at Box 502, Hugo, MN 55038. We congratulate the 2016 MCFR Award Winners!